Product prices and availability are accurate as of 2019-04-24 09:15:50 MST and are subject to change. Any price and availability information displayed on http://www.amazon.com/ at the time of purchase will apply to the purchase of this product. 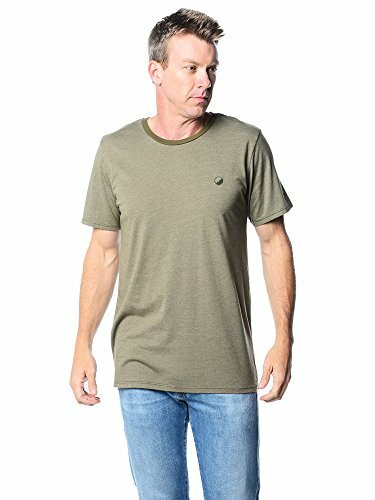 Wellen Mens Heather Short Sleeve TeeSTYLE # FL14-13 DESCRIPTION: The perfect Tee to take you into fall with warm colors while keeping you cool. FEATURES:Crew neckShort sleeve100 percent cottonMachine washMade in the USAModel is wearing size medium Tee See tab above for models measurements.